The Peace and Reconciliation Commission (Parcom) of the Philippine Council of Evangelical Churches (PCEC) incorporated EGM’s Little Town of Bethlehem on a film tour throughout the Southeast Asian nation. The public screenings were part of a nationwide peace and nonviolence campaign observing the United Nations International Day of Peace (9/21) and International Day of Nonviolence (10/2); Mindanao Week of Peace (11/24-11/30); Human Rights Day (12/10); and Christmas. 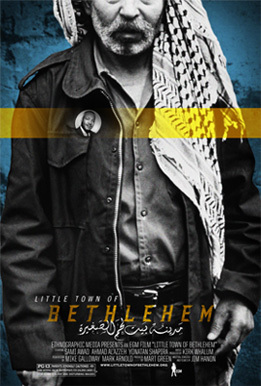 Sign up your group or organization for a Little Town of Bethlehem screening this year. Learn more.